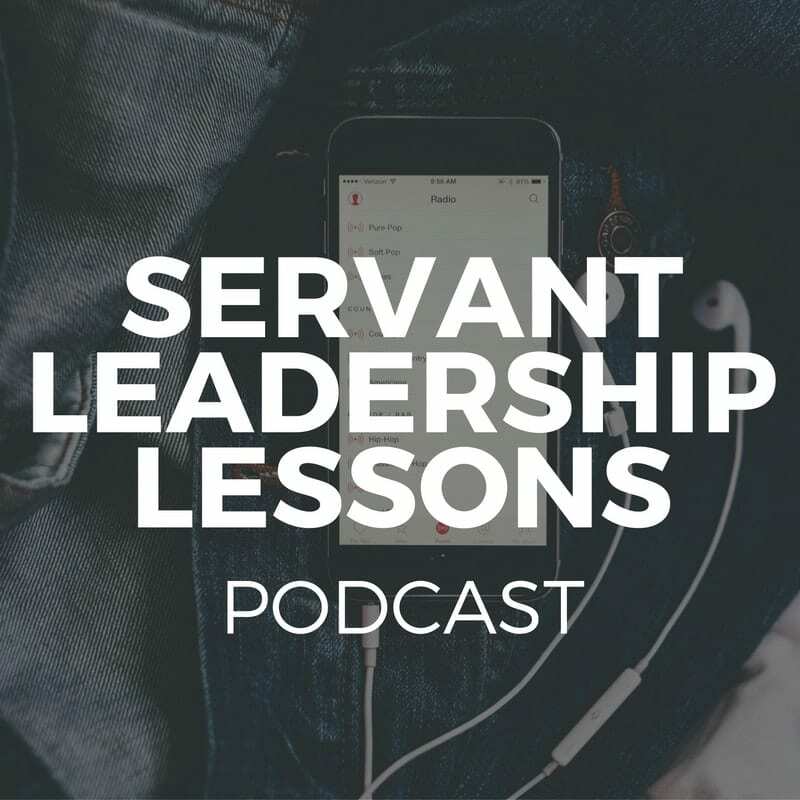 We tend to take for granted that servant-leaders are humble. 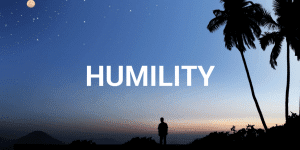 In the servant leadership literature, humility seems to be the virtue most frequently mentioned. But why is humility so important? That’s a question not always answered. As I think about it, here are 4 reasons humility is a cardinal virtue of servant leadership. Humility is about appreciating something greater than oneself. One might be humbled by the stars on a clear night; by the contemplation of one’s deity; or by witnessing a great act of heroism. 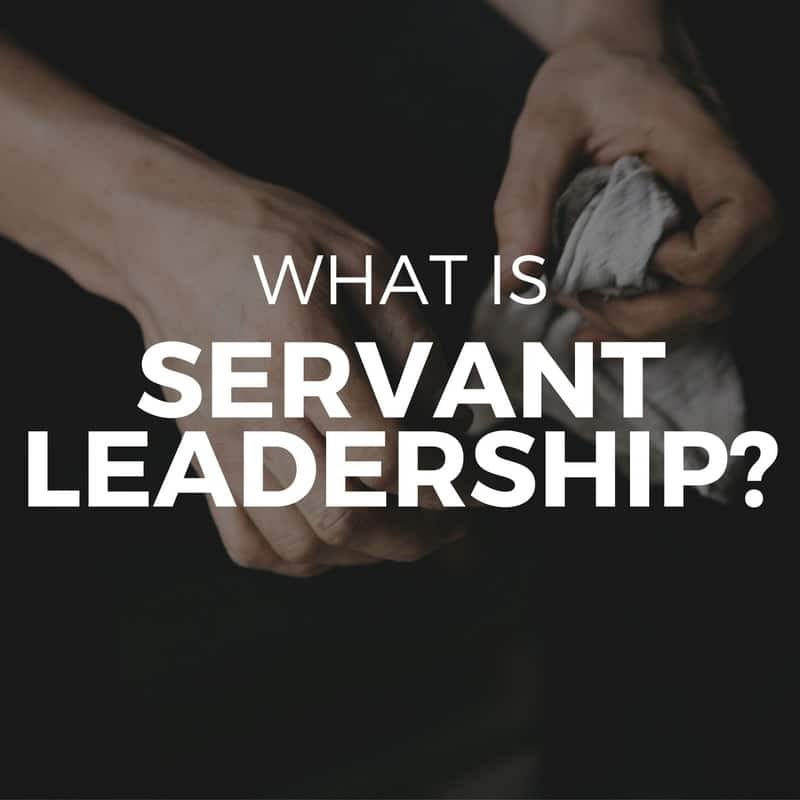 These particular things might humble servant-leaders, of course, but in addition, servant-leaders tend to be humbled by the cause they serve. 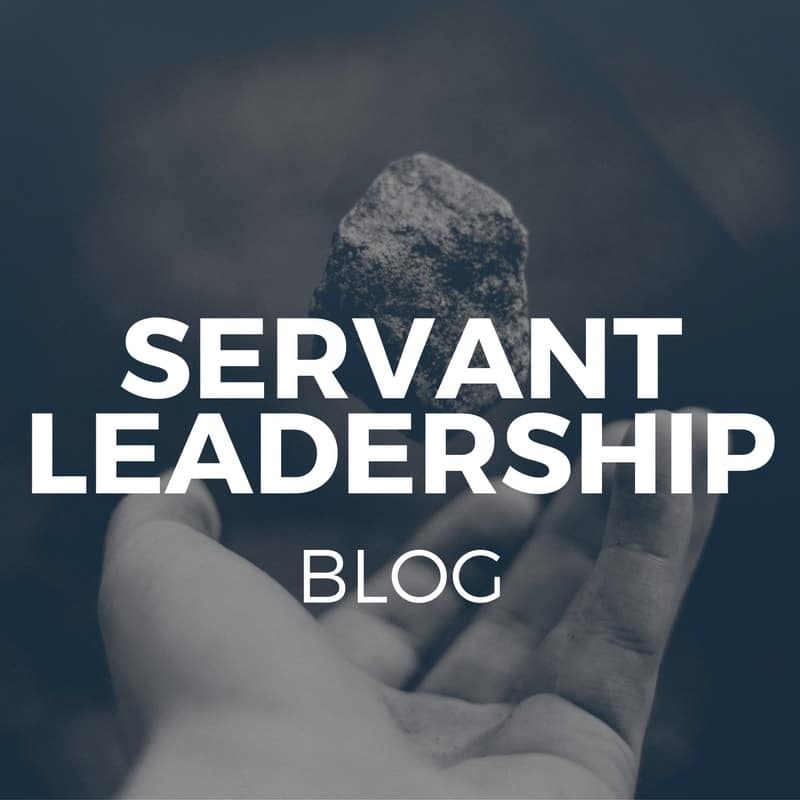 For the servant-leader, “it’s not all about me” – it’s about serving something greater than me. Humility inspires followers to trust leaders. 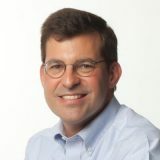 As the saying goes, “humility is not about thinking less of yourself, it’s about thinking of yourself less” – that is, humility should not be confused with a lack of self-confidence or insecurity. Quite the contrary, self-confidence and self-security are often displayed most authentically through humility. Humility is valuable because self-confident and self-secure leaders tend to inspire great trust in their leadership. Humility is related to sustainable organizational excellence. 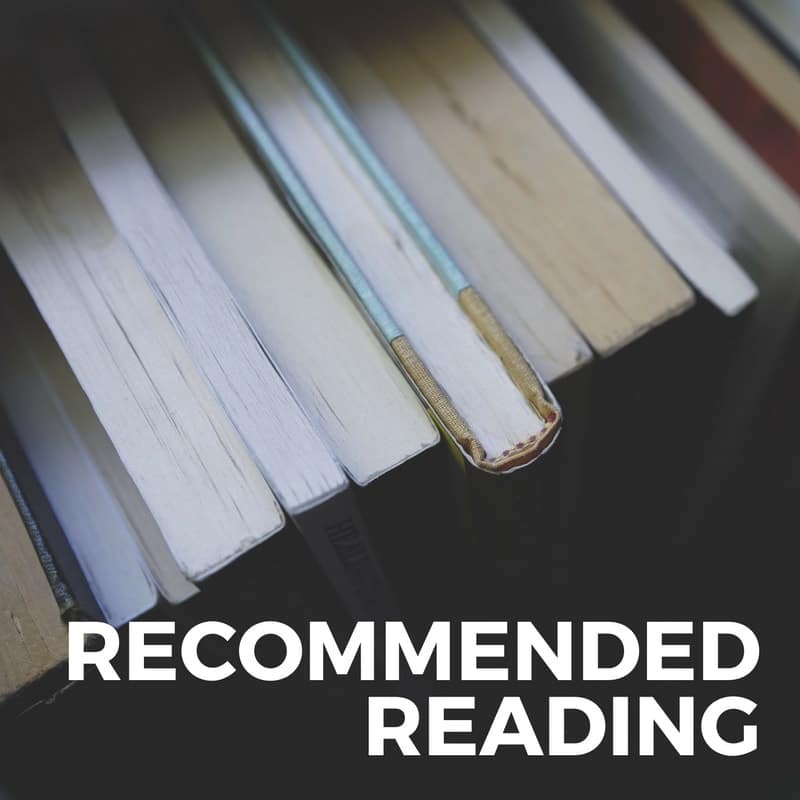 Jim Collins saw a pattern in the research behind his book, Good to Great: On one hand, a company might show a leap of performance under a “talented but egocentric leader,” only to decline in later years. On the other hand, a company with a humble leader was more likely to sustain greatness after that leader departed. In the latter case, it seemed that the humble leader imparted greatness to the company. In the former case, it seemed the egocentric leader did not. What do you think? Do you agree that humility is a cardinal virtue of servant leadership? What other reasons would you add?